The premier motor coach, minibus & charter bus rental company servicing St. Petersburg, Florida. Book your charter bus now by calling 1-718-779-1151. If you are tired of long snowy winter days and are looking for a change, then a group vacation in St. Petersburg is what you must plan next with your friends or family. This trip will really boost your spirits. If you are searching for easy and affordable ways to navigate in a new city with your large group then you should rely on RVP Tours. The reservation experts are friendly and available 24x7 for your assistance. They will help you select a coach that is perfect for your needs and size. These coaches come with amenities like WiFi, Climate Control ACs, Recliner Seats, Entertainment options, surround sound and even luggage bays. Most of the coaches and minibuses are readily available. If you book these charter buses in no time you will find yourself having fun and relaxing on the beaches of Florida. Ocean and tropical beaches attract many people to this pretty city. One of the popular and must visit beaches in the city is St. Pete’s Beach. 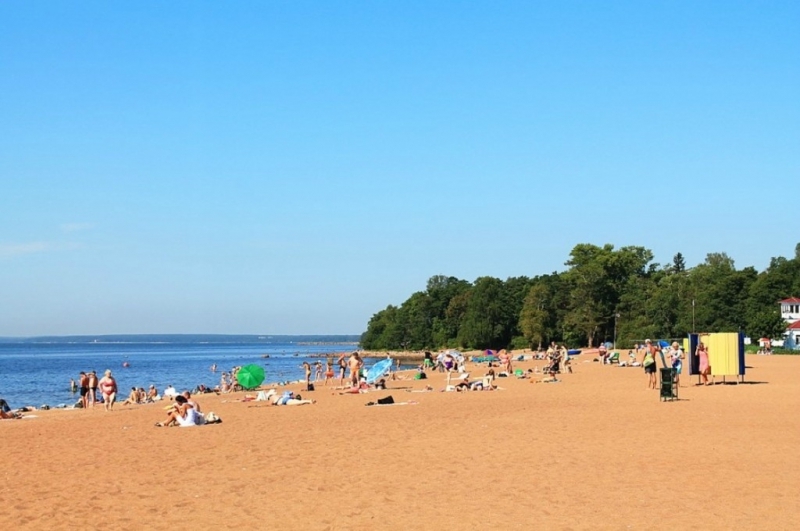 If you are staying in St. Petersburg for a few days, then you can book rooms at a decent beach resort. Sugary sand and emerald blue water will leave you mesmerized. You will get to witness the most beautiful sunrise and sunset that you have ever seen in your life. You can also rent a boat for a group outing at sea. If you wish to watch dolphins freely swimming in the ocean, then head straight to the Egmont Key Island Snorkeling Adventure and Wild Dolphin Cruise. While snorkelling in warm waters you may find yourself close enough to friendly dolphins. If you are lucky you can even spot a whale. 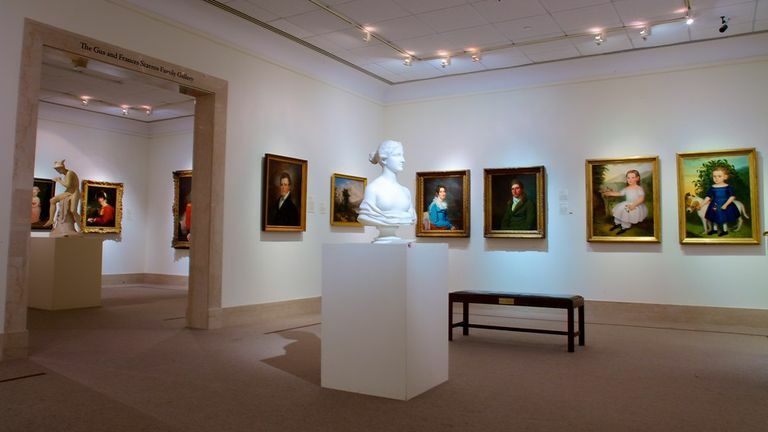 Florida has a rich history of art and culture. If you are an art lover, you would not want to miss the Dali Museum, Museum of Fine Art, Great Explorations Children’s Museum and Morean Art Center. The Children’s museum will be quite a fun and learning experience for your kids. The glass art can easily intrigue anybody and when you talk about hand-blown glass art, then it is absolutely a delight to watch them. At the Morean Art Center you can watch the process of hand glass blowing. Dali Museum has a permanent collection of all the artist’s work. But they do hold different art exhibitions from time to time. 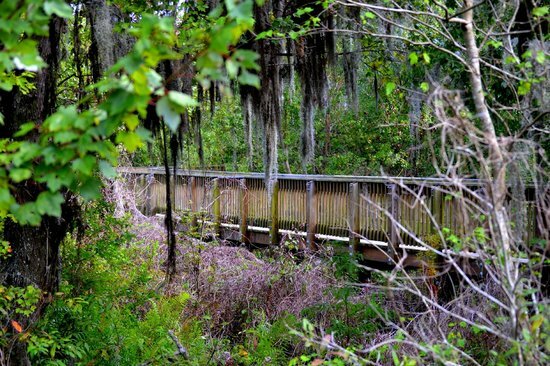 There are other places of interest as well, leaving the beach and art museums they are, North Straub Park, Boyd Hill Natural Reserve, Sawgrass Lake Park and Sunken Gardens. With a large group it is worth visiting these destinations for a day picnic and outing. You can see alligators at the Sawgrass Park. You can also rent bikes around here and have an afternoon of fun. This area is filled with orange groves and other fruits. Wine tasting with your friends can be a fun filled session at Florida Orange Groves and Winery. You can also take the fruit wine as a souvenir back home. If you are visiting on a weekend then make sure that you do not miss the Saturday Morning Market. It is here that you will find local and organic food items as well as artisan products. With a group it is tough to follow the itinerary if you are taking separate cars or booking local cabs. It is tough to stay together and have fun. But if you book a charter bus, then you will have fun from start till the very end of the trip with RVP Tours.